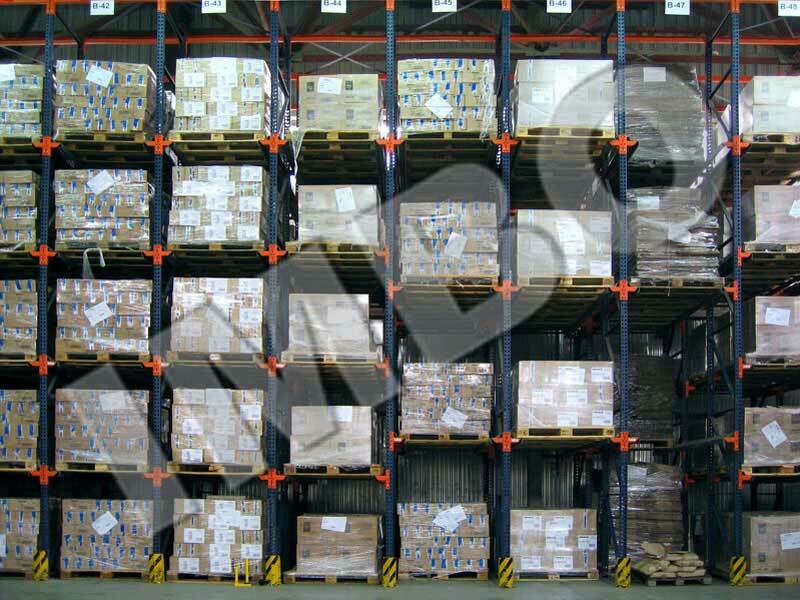 Services - Scientific-Production Enterprise "IMVO"
Close cooperation with our customer provides research and implementation of the best solutions for the warehouse logistics tasks. 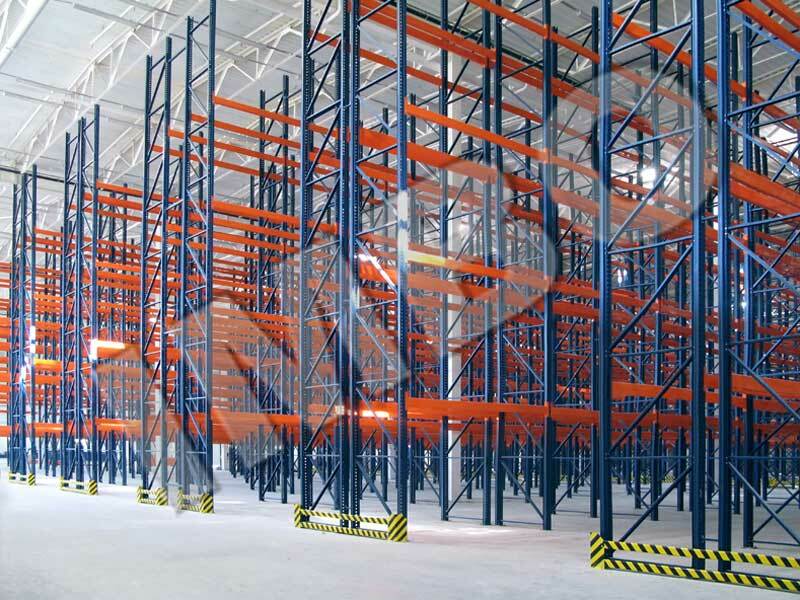 On request of the customer, experienced IMVO specialists analyze the structure and characteristics of goods flow, define types, size and weight of goods, inspect the premises of the future warehouse. 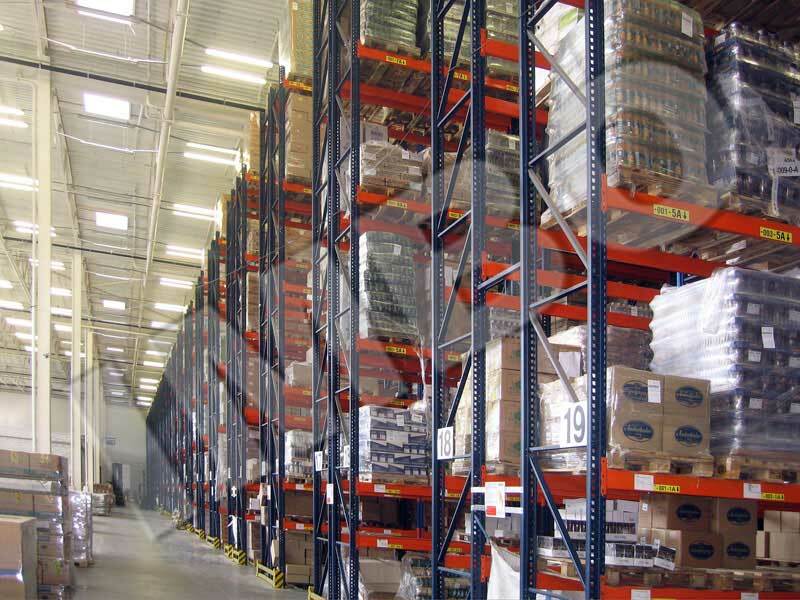 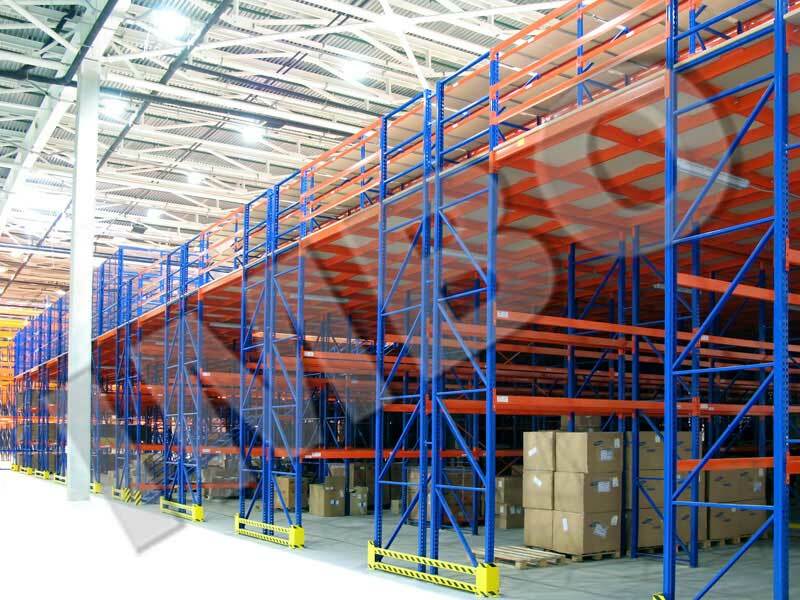 If the customer can not provide a plan of the warehouse, then our engineers will restore it according to the measurements taken directly on site. 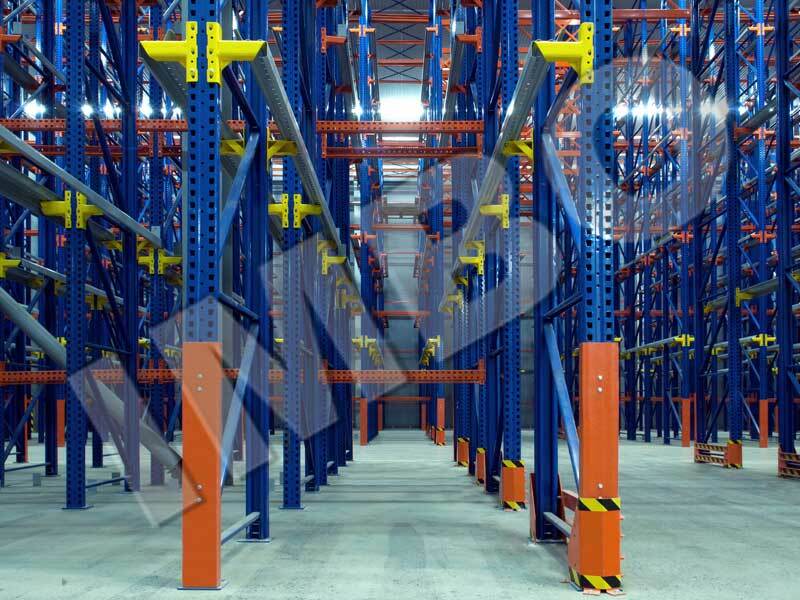 Engineers of IMVO design department will transform collected data into detailed specification. 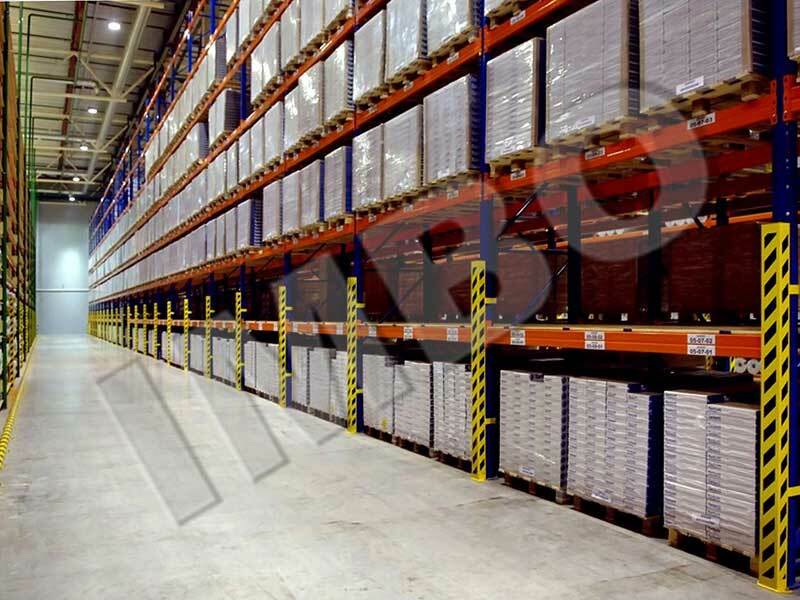 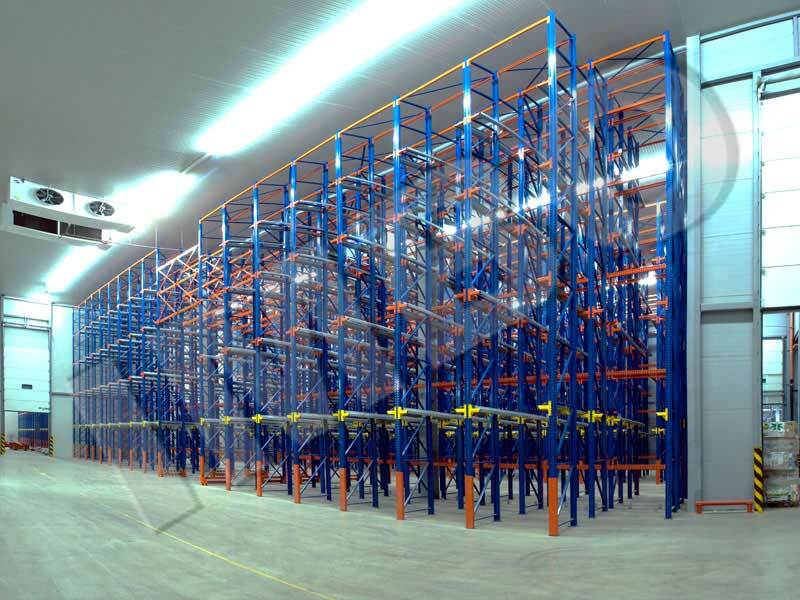 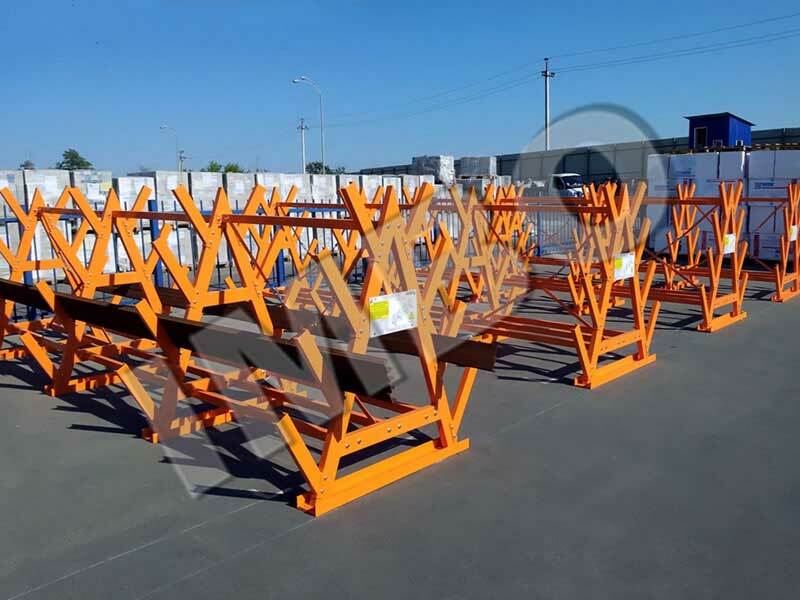 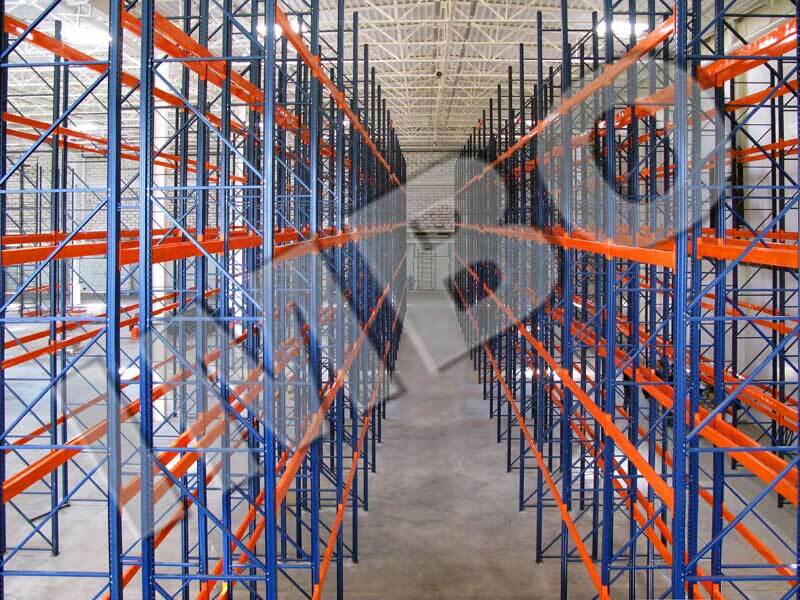 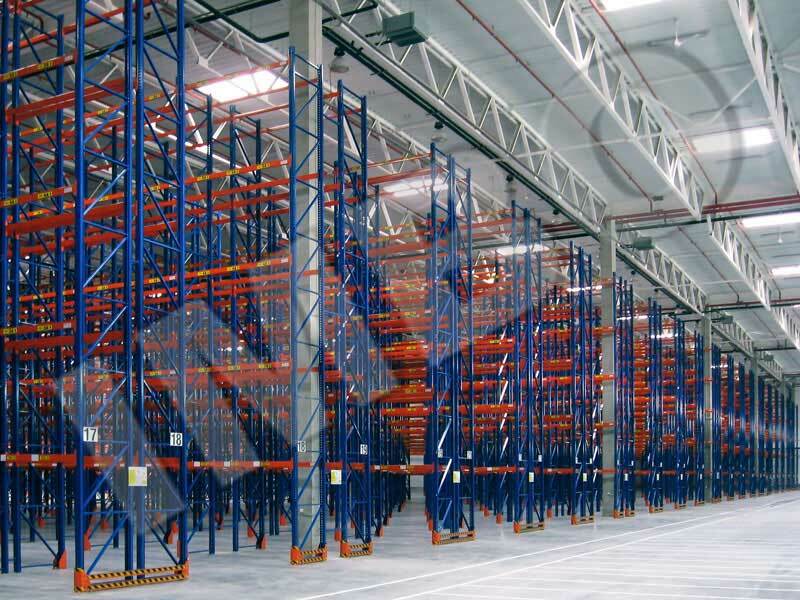 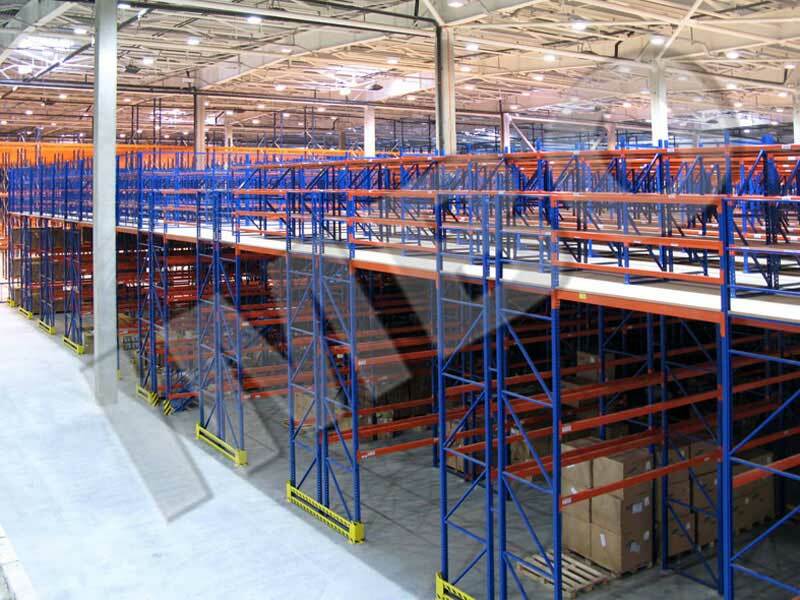 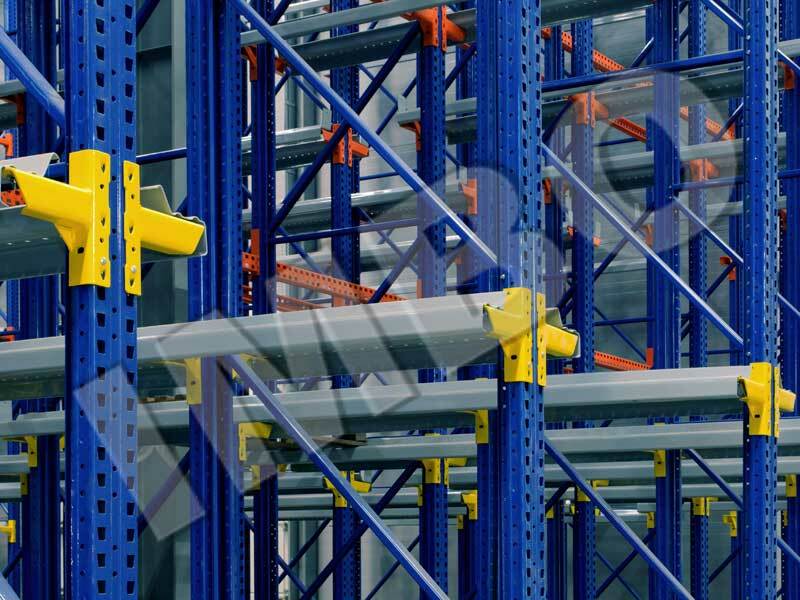 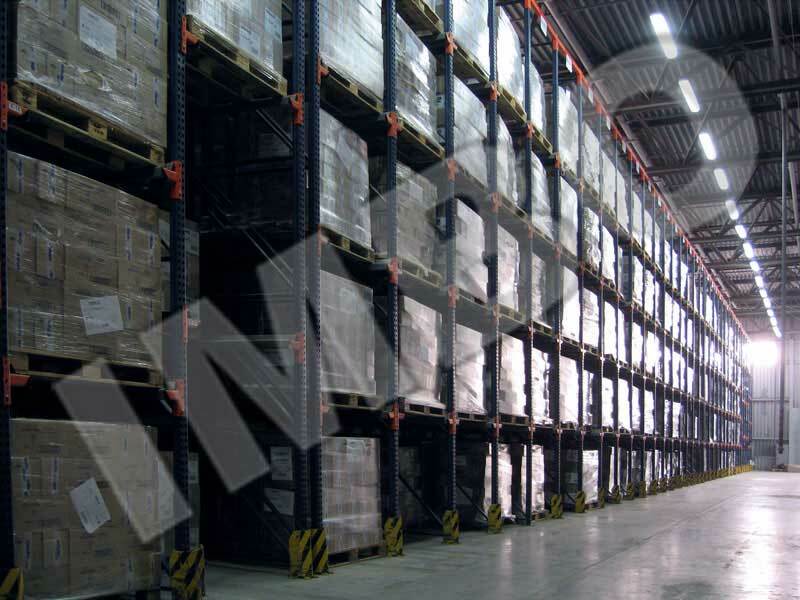 In case parameters of warehouse space and technological process of handling goods require some special racking components we will design and manufacture them. 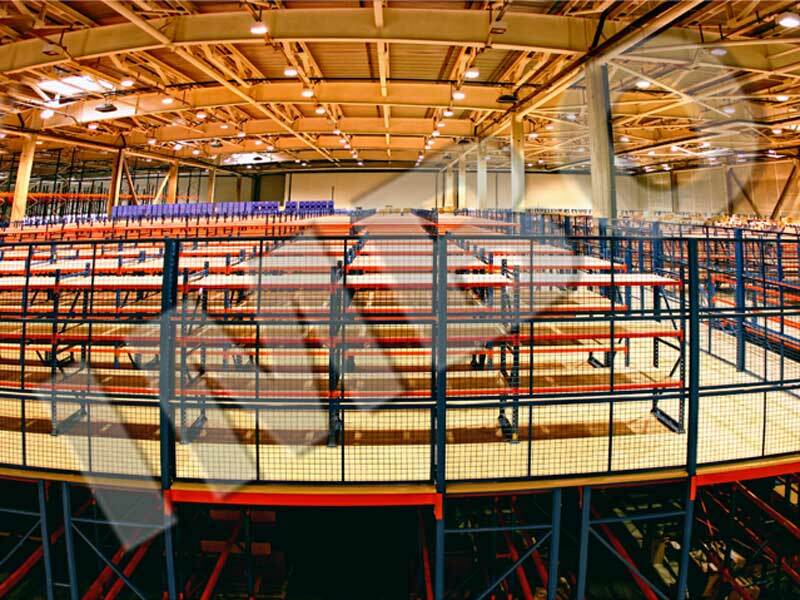 If needed, we will manufacture, deliver and install structures for re-planning your premises, dividing them into zones or blocks. 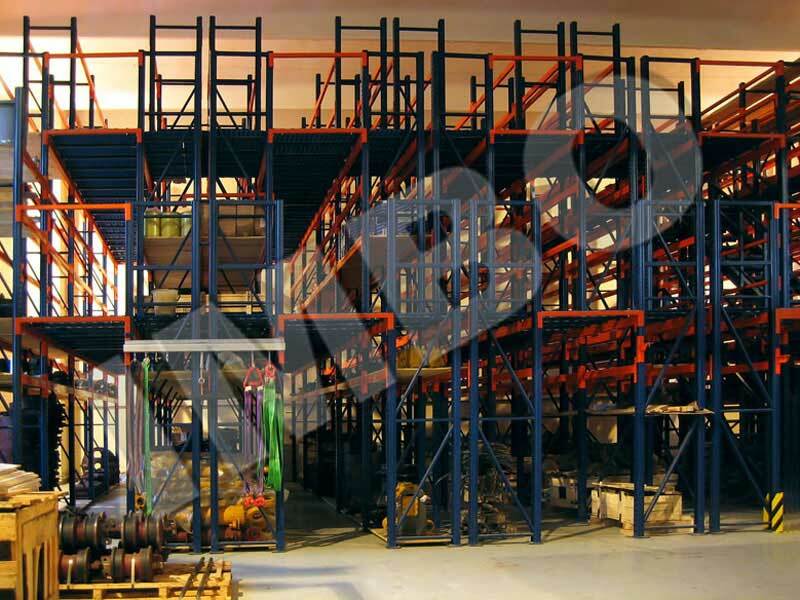 Individual development and adaptation of elements of the structure based on the characteristics of storage. 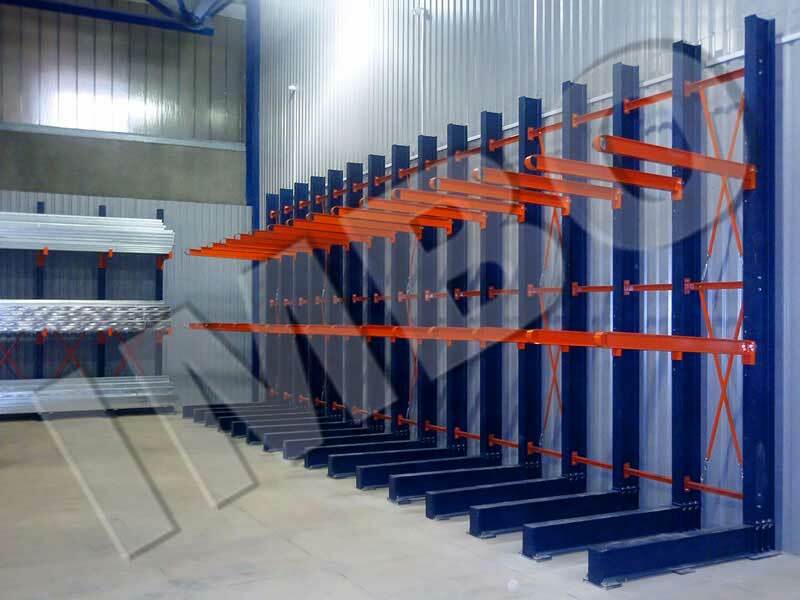 Single window service: the person responsible for the project, work in direct contact with the customer. 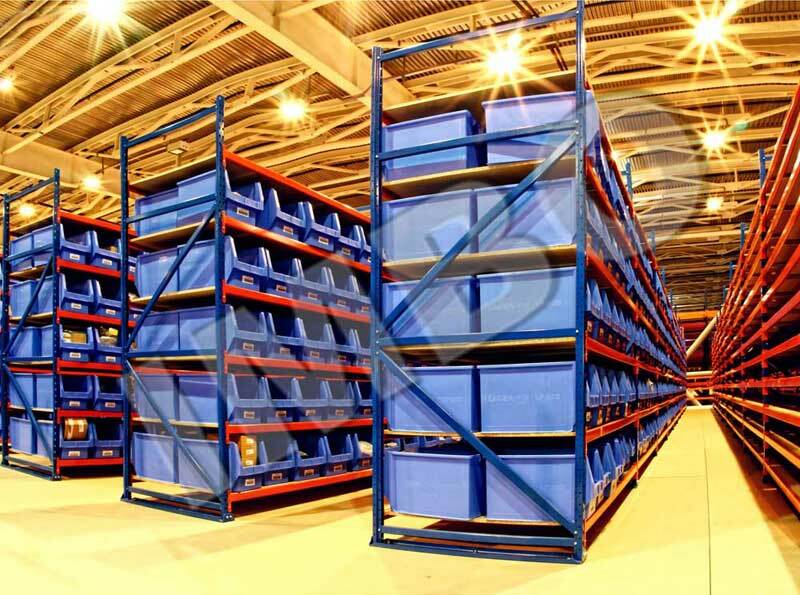 Effective development of correct layout planning using CAD; we guarantee the exact number of pallet places – the plan will be transformed into the reality. 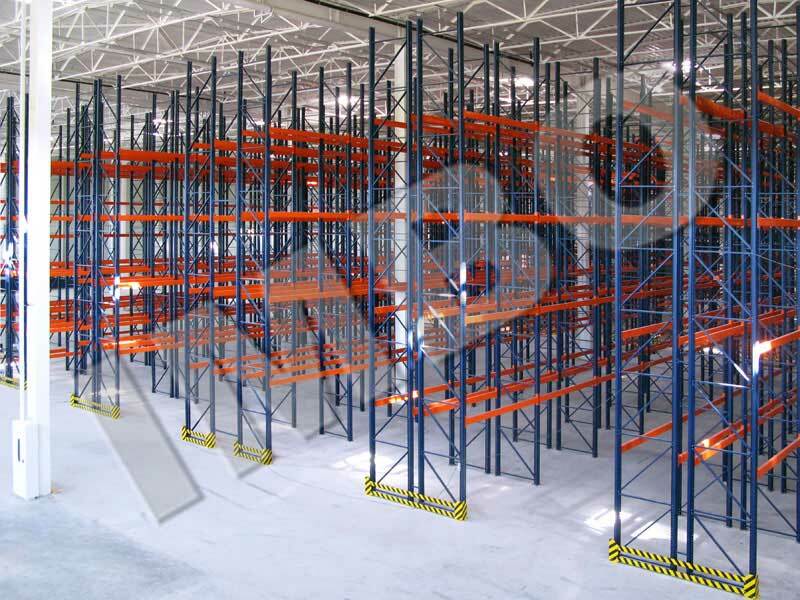 Development of optimal and economical solutions that will work on your results. 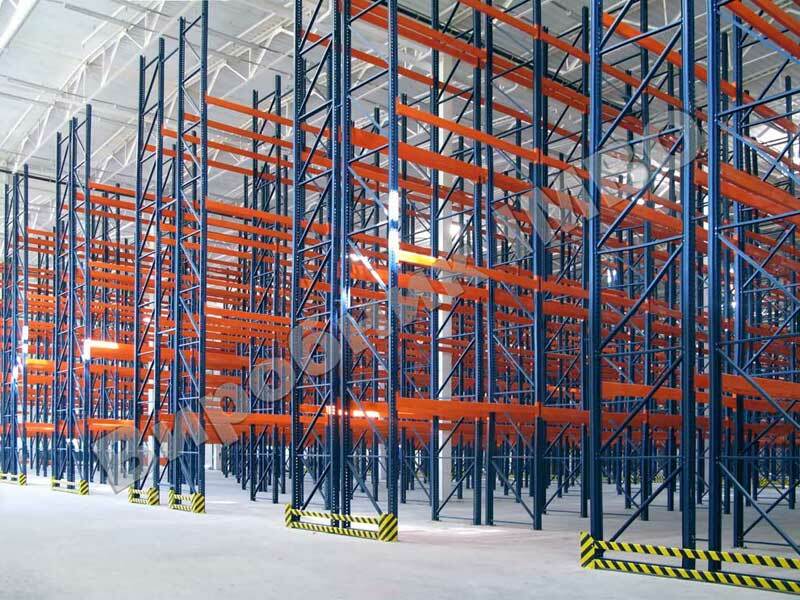 Your investment will always be effective. 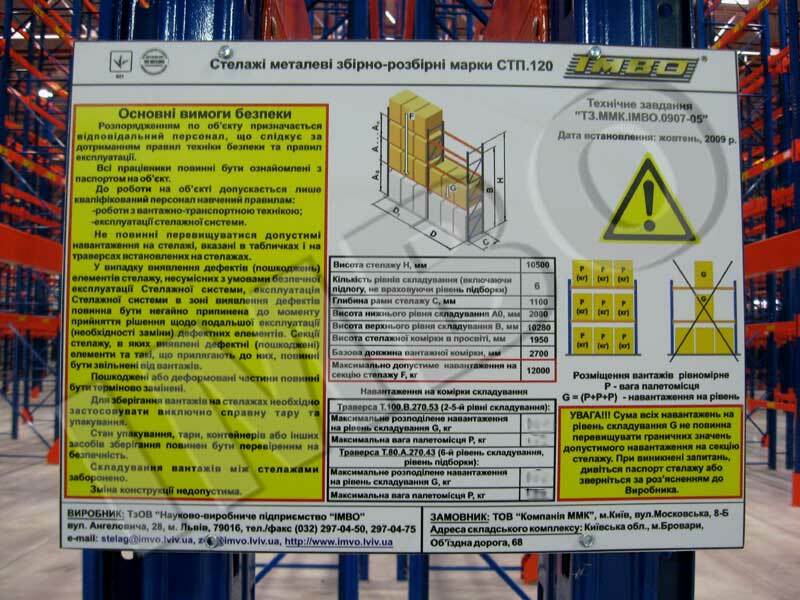 Exact compliance with the standards and safety regulations: you will be confident the reliability of solutions. 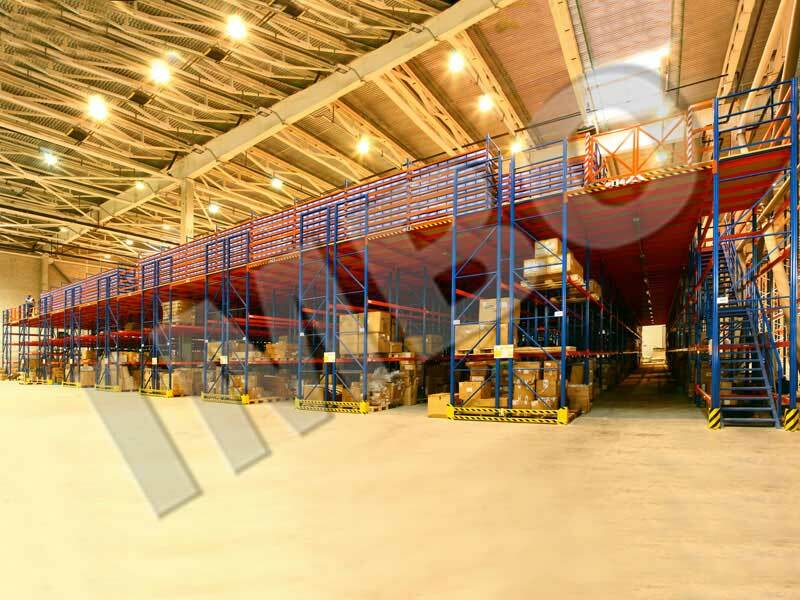 We consider in detail the operating conditions, that may affect safety and reliability. 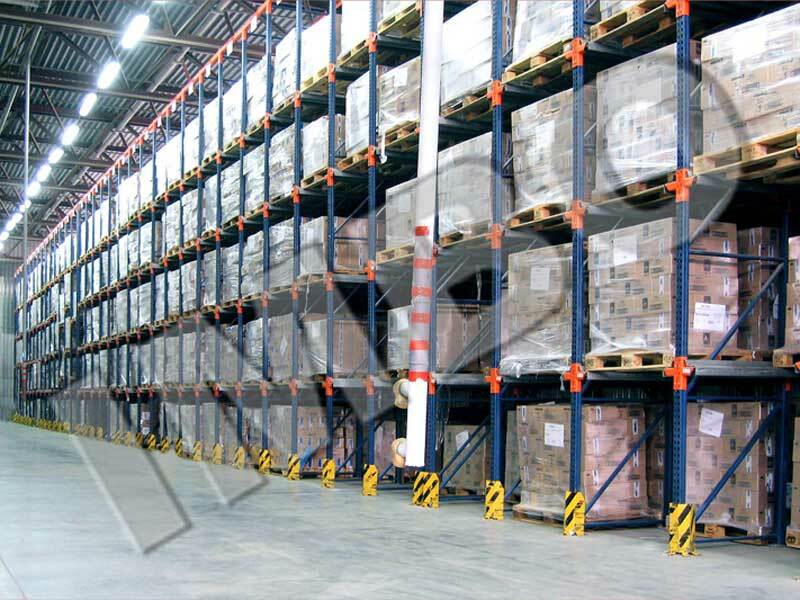 Competent consulting and the advice of professionals. 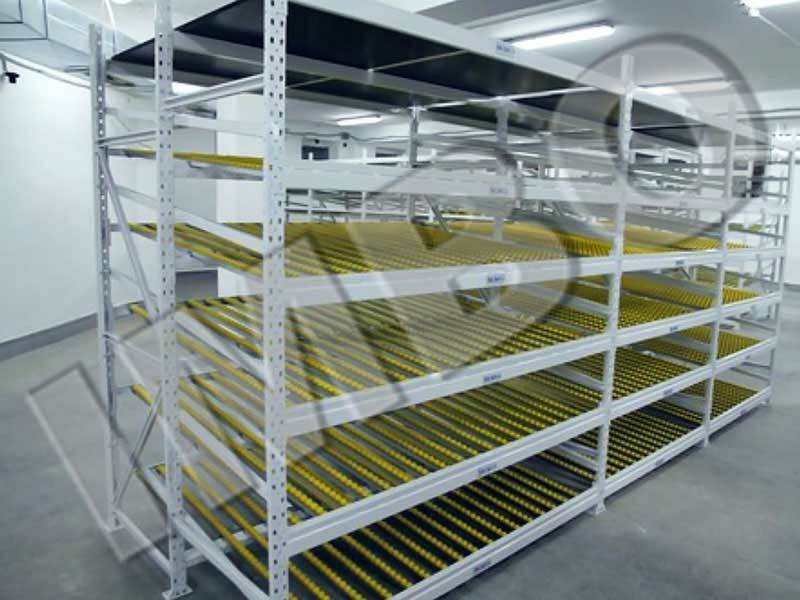 Inspection of the operating condition during warranty and post warranty period. 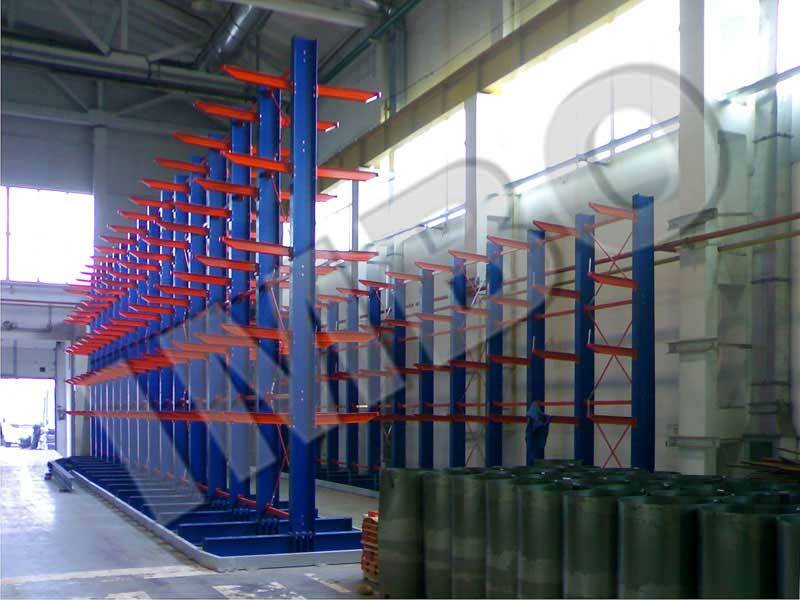 Quick change and supply of elements: your investments work 24 hours a day. 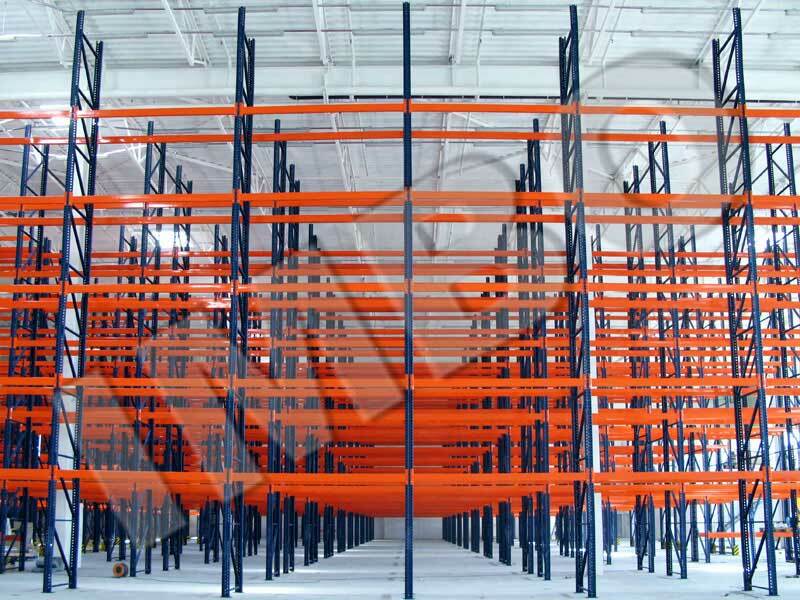 Delivery and installation just in time. 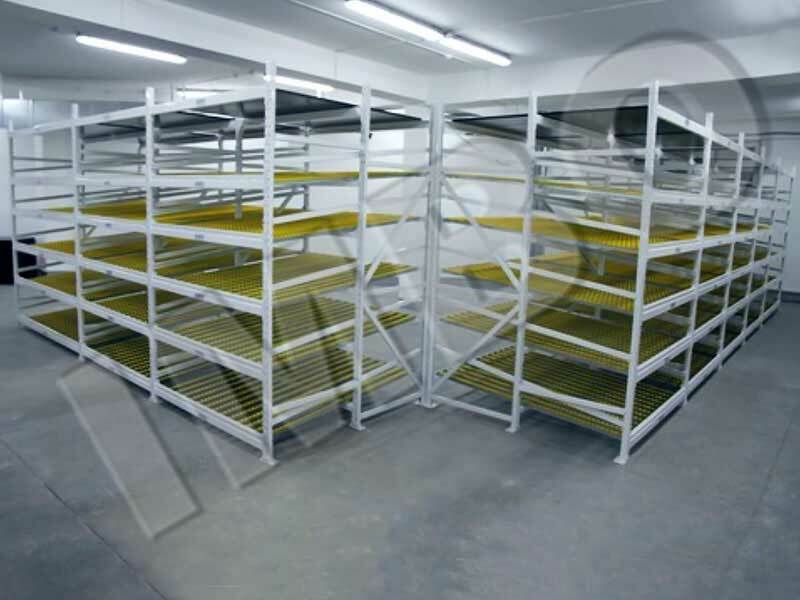 We provide installation, reconfiguration and dismantling of storage equipment. 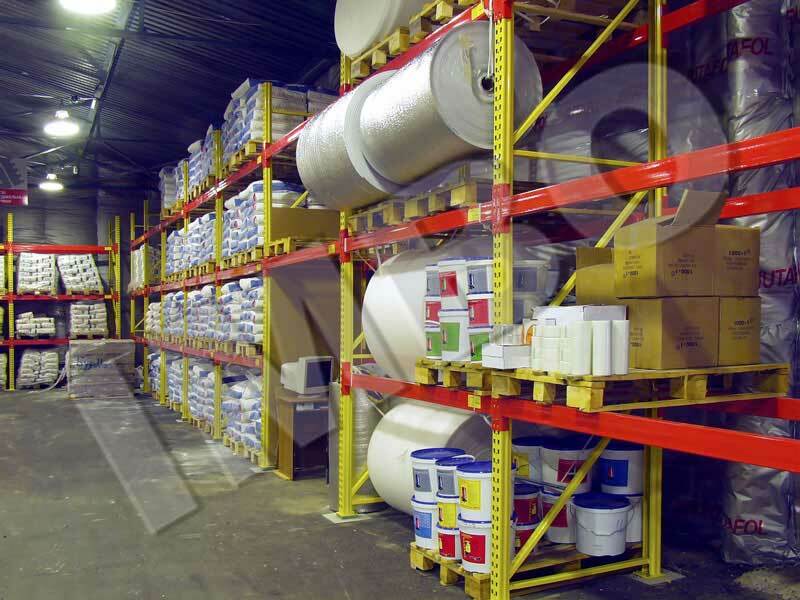 Design, contractual and commercial documentation, that cause enthusiasm (or energy surge) in your staff. 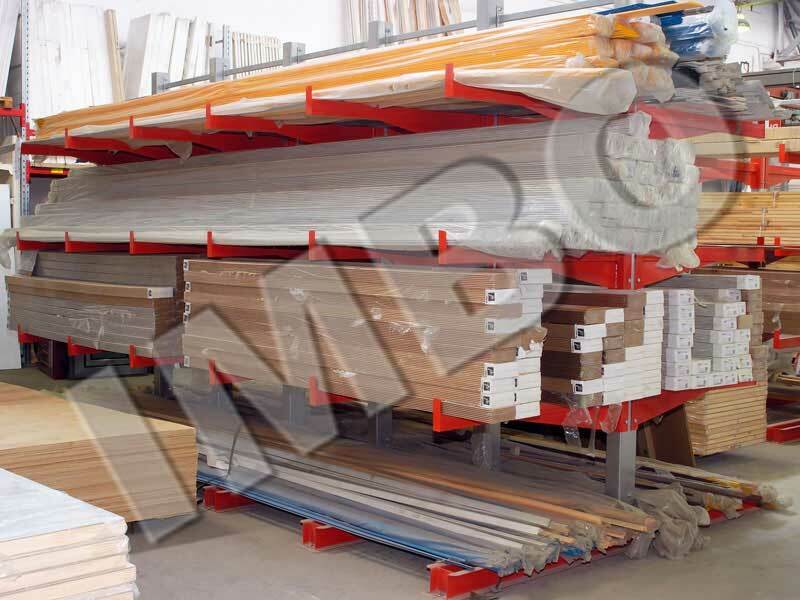 Customer orientated team that you can rely on during the whole life-time of the solution. 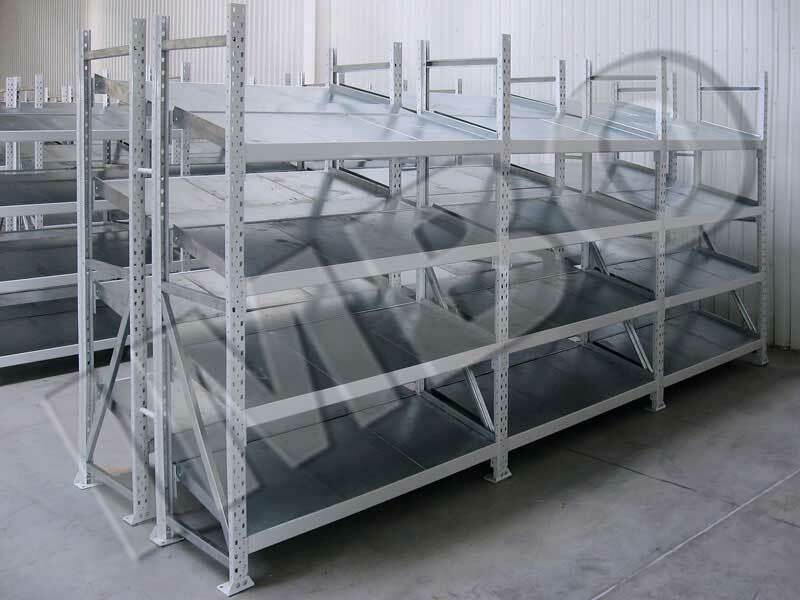 Constant innovation in design, manufacturing and sales from which you will benefit for a long time. 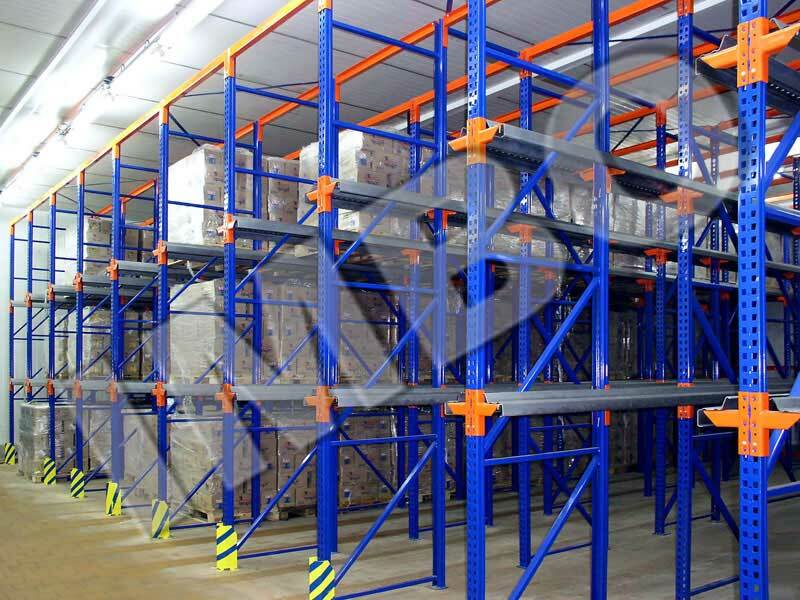 Individual approach: order the needed services.